Surprise! Surprise! Free never lasts, right? What Happened to Free Veem Payments? I reached out to Veem’s support and apparently, that has changed. As of January 28, 2019, Veem is now charging $1 for each domestic payment. 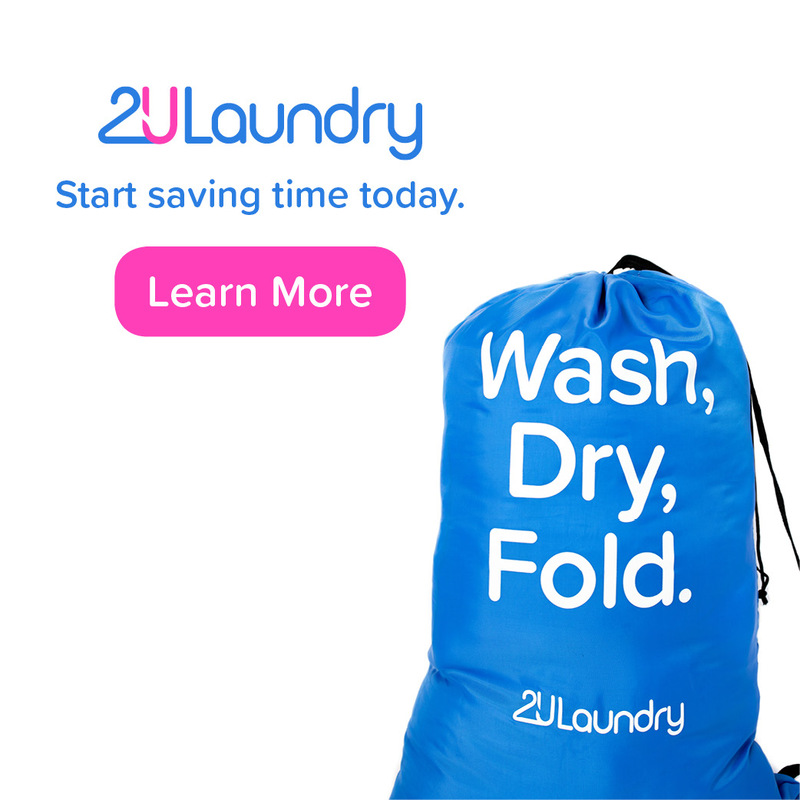 If you are doing an international payment, that is free. 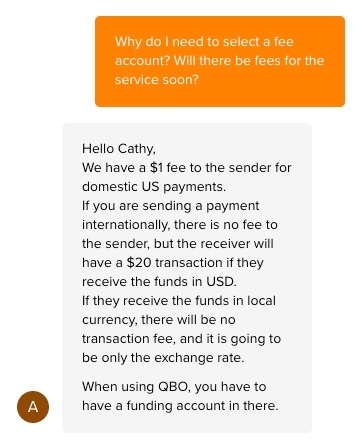 But, your vendor might incur a $20 fee if they want the money to be in USD versus their local currency. OK, I get it. We all have a business to run here and obviously they made the decision to start charging for domestic payments. Now, I never get an email notifying me of this change nor did my client, so that would have been nice. What’s interesting is that this will now impact who I will put on Veem and who I will put on Bill.com. Veem is charging $1 for a domestic payment and Bill.com charges $0.49 for an ACH + whatever monthly fee you have. I had actually pulled this client off of Bill.com because we had very few monthly payments that I just couldn’t watch my client pay that base fee each month – even if it is small relatively speaking. I’m cheap, I can’t watch a client throw out money for any reason. So, now that price isn’t that much of a differentiator between the products, it’s all going to come down to the other features and how they fit with the needs of my clients. Do I need sophisticated approvals? Do I want a place to store the support and also have a filing cabinet to store other information? Do I want to be able to send out paper checks to vendors? Do I want my vendors to have a place where they can email their bills? There’s a lot to ponder now. Before I would just say, let’s try out Veem because it is free. That was a really easy sell for smaller customers. Oh well! 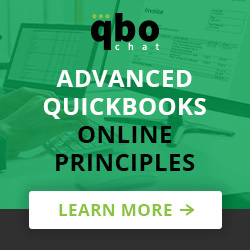 The $1 fee does not apply to accountants in our partner program or those using our integrations with QB or Xero. That will go in effect in a month or so but I promise we will clear the change with partners first. Did you invite this client through your partner portal or have them sign up on their own? Perhaps they aren’t listed correctly. This change is our push to be more than just your international option. If a client is making less than 20 payment per month (most of ours are around a dozen) then we should be the most cost effective, least intrusive option. Simply use Veem to approve bills and invoices, QB remains the brain. Thank you for your reply, Zylie. I’m confused though because this all came to light because of the alert to set up an expense account for our QuickBooks integration. If it doesn’t apply to those integrations, then why even get an alert? But, you are still saying that this will happen, but just not until next month or so. I guess the integration was required before the notification process?